See where CAMP and DANNY'S MOM have taken me. 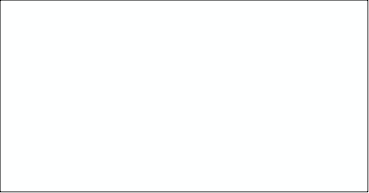 Let's plan a program that will make a difference in YOUR community. 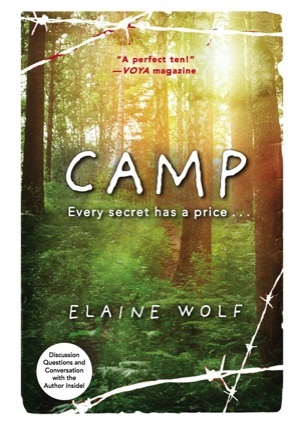 CAMP: an award-winning novel about bullying, survivor guilt, and the collateral damage of family secrets. 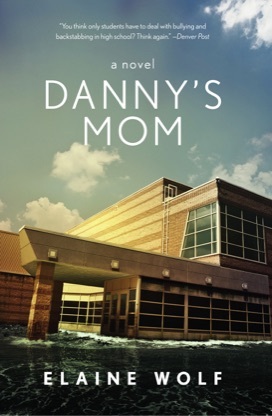 DANNY’S MOM: a spellbinding novel about finding strength and courage when our illusion of safety fractures. Who's really responsible when our kids get hurt? DANNY'S MOM and CAMP are each selected as Book of the Month! VOYA (Voice of Youth Advocates) gives CAMP "a perfect ten!" AbOUT-Online chooses DANNY'S MOM as one of eight "summer's hottest LGBT titles!"